Did you know that about 25 million cloud-to-ground lightning strikes occur each year in the United States? Yipes! Lightning is one of the nation’s deadliest weather phenomena. 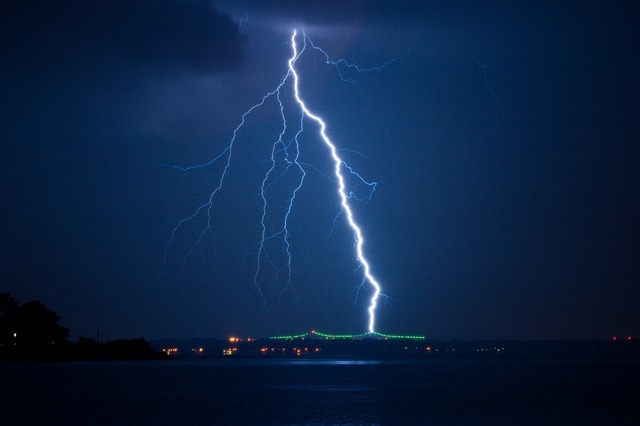 A bolt of lightning can reach 50,000°F. That’s hotter than the sun! Here’s another scary fact. Most lightning victims are not struck during the worst of a thunderstorm but rather before or after the storm reaches its greatest intensity. This is because many people are unaware that lightning can strike as far as 25 miles away from its parent thunderstorm, much farther out from the area of rainfall within the storm! Why all this chatter about lightning? June 24-30, 2018 is Lightning Awareness Safety Week—a perfect time to investigate lightning with your friends and family. For a plethora of quality info and safety tips about lightning, check out the National Weather Service “Lightning Safety Awareness Week” site by clicking HERE. 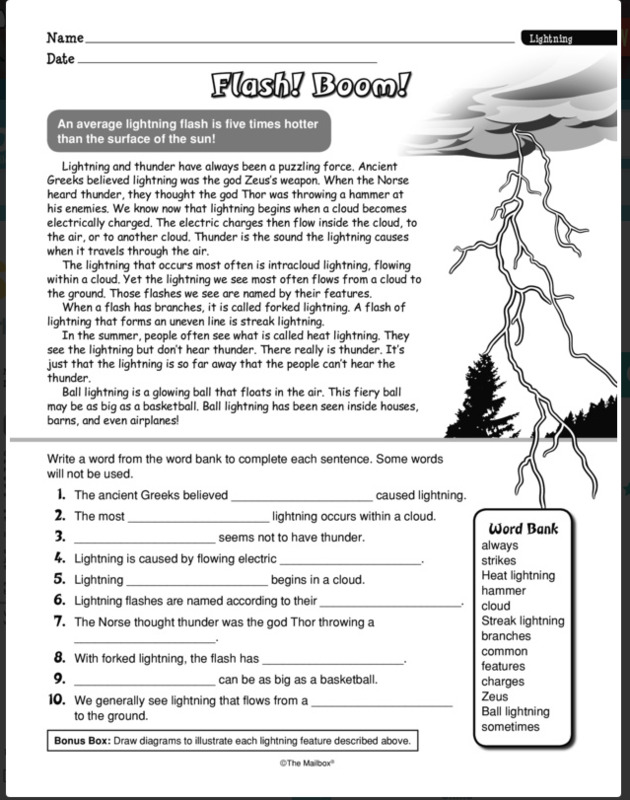 I found the “Lightning Myths and Facts” especially interesting. Each year, lives are lost or forever changed because of lightning. When you hear thunder, take cover. Then be sure to wait 30 minutes after the last thunder clap to continue any outdoor activities. 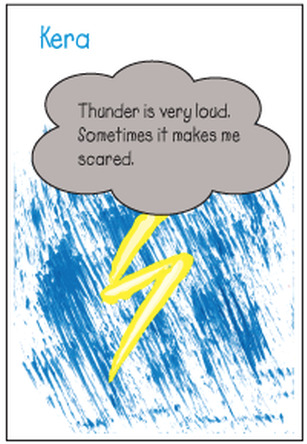 Be lightning smart and stay safe! PS: Here are a two of my favorite lightning related activities. You’ll find more HERE!